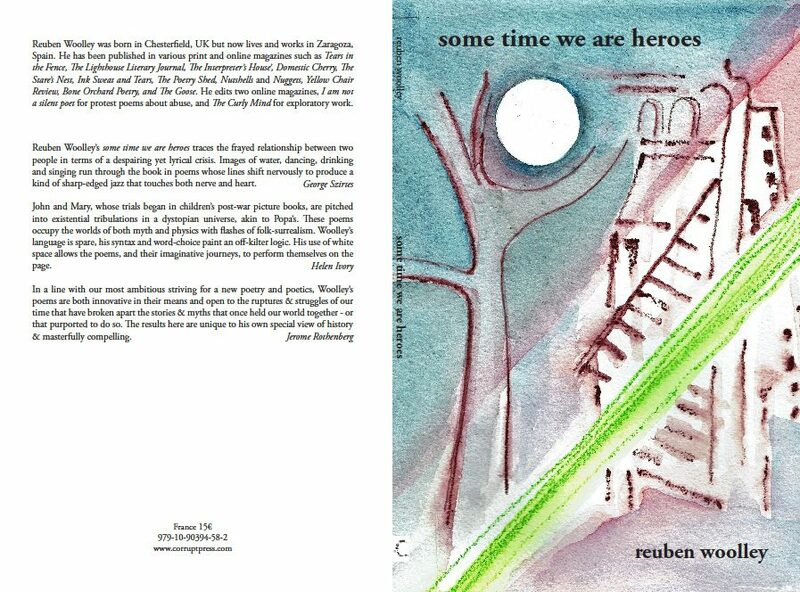 I would like to submit two new, unpublished poems to I Am Not a Silent Poet. The first is my poem about the current crisis in Syria and the second is by Antony Owen, who says his poem was written in response to mine and is happy for me to submit them together. Antony and I are currently working together on a new, collaborative collection about the last hundred years of war. for a hundred years, in its paws.